The members of the Michael Vitali Trio hail from all corners of the globe. 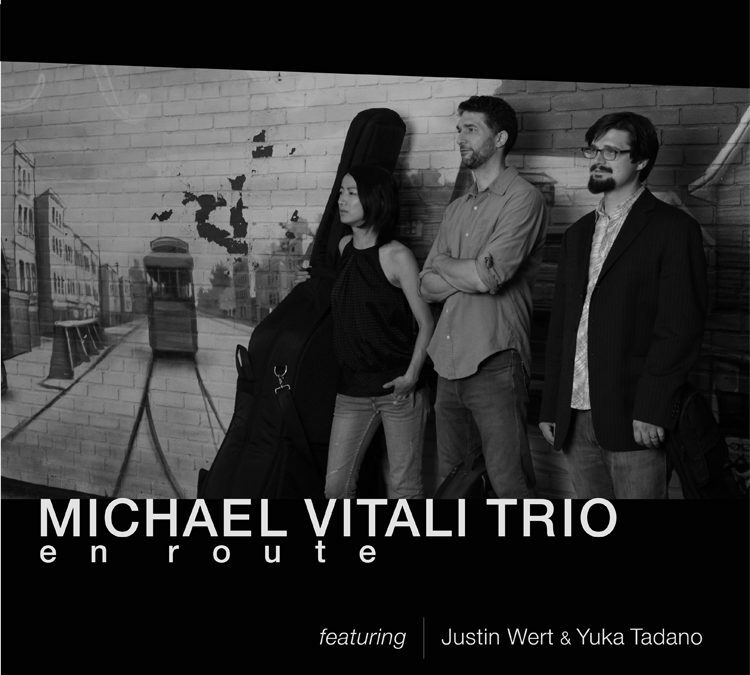 A working band on the NYC jazz scene since 2011, Justin Wert, Yuka Tadano, and Michael Vitali share a rare chemistry. Their original compositions and unusual approach to the American songbook serve as vehicles for adventurous improvisations.